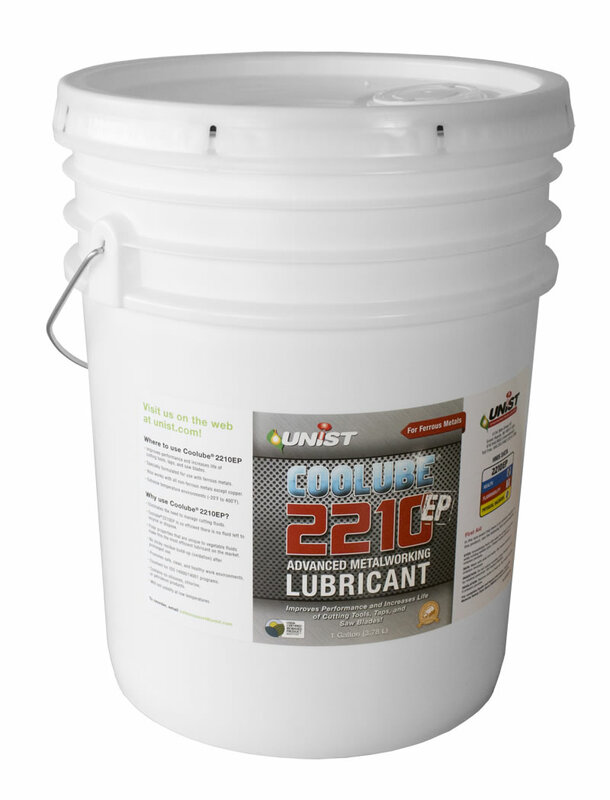 Coolube 2210EP 100% natural lubricant - Improves performance & increases life of cutting tools, taps, & saw blades. Specially formulated for use with ferrous metals. Also works with all non-ferrous metals except copper. 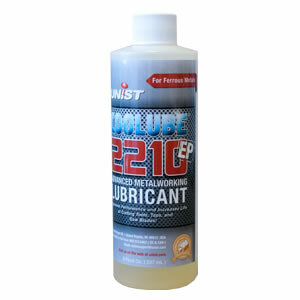 Coolube 2210 100% natural lubricant - Improves performance & increases life of cutting tools, taps, & saw blades. Good for metals, wood, rubber, & most plastics. Especially effective on aluminum and other non-ferrous metals.